 Breathe Utah has experience and expertise in scientific, medical, legal, and communications aspects of air quality in Utah. We seek real and practical solutions to Utah’s air quality problem. To accomplish this we increase awareness and engagement among youth and adults, implement projects to directly improve air quality, and promote sound policies. Breathe Utah works to improve the air we breathe through education, collaboration, and policy. We take a collaborative approach in seeking real solutions to Utah’s air quality problem.We seek long-term, science-based solutions.We value openness and inclusivity.We strive to be responsive and consistent in our communications.